Mobile applications have made lives easier for most people. 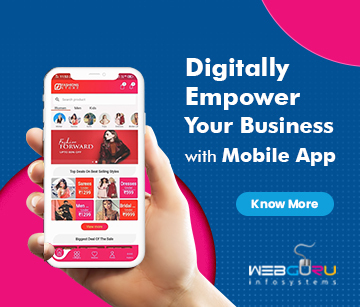 Be it ordering groceries from an eCommerce store, paying utility bills, or booking tickets, mobile apps have ensured people utilize the internet in the best possible way. However, the story is not so rosy for those who develop these apps. The reason being mobile app monetization (earning money from apps) is turning to be a tough nut to crack. Thanks to the intense competition customers have got used to download mobile apps for free. Besides, owners are mostly using these apps for brand building exercise or for generating product awareness. 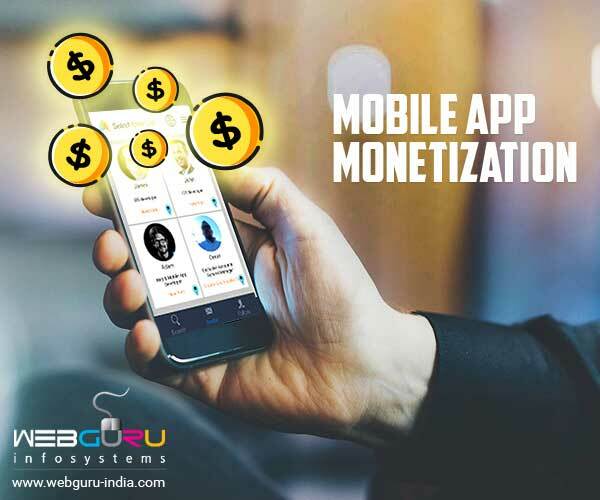 Thus, there is immense scope for companies developing mobile apps to find new ways and means to earn revenue, which at present, leaves a lot to be desired. Does this mean companies developing such apps should accept the inevitable and give up. The answer is an emphatic NO for there are sound strategies to generate revenue provided these are implemented properly as discussed below. The ‘freemium’ route: Developers can let users download their apps for free but make them ‘premium’ or paid for certain features. This is arguably one of the most popular ways of ensuring mobile app monetization. However, the catch is to let users have an amazing experience by enjoying a few features for free. 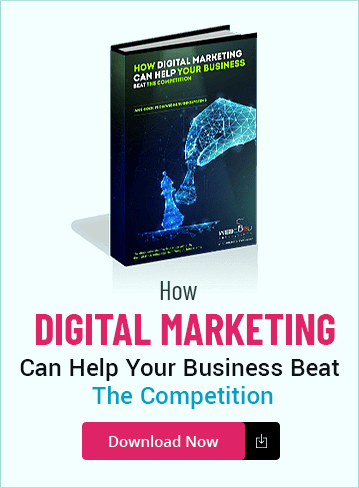 Thus, once their involvement or interest in the application reaches a certain level they will not hesitate to pay for the premium features or services as well. Examples of such apps are HotSuite, Life Noted, Gaana, MailChimp, Zapier etc. Sponsored Advertisements: Here, developers enter into an agreement with advertisers where the latter reward users for completing certain actions on the application. This model works better on gaming apps where users can gain experience points after completing certain steps. The revenue thus generated can be shared between the two stakeholders. The check however is to ensure users do not get distracted by too many ads. Use of paywalls: Almost similar to the freemium route but instead of features developers involved in mobile app development let users to view only a specific content for free. And to see the rest of the content users need to subscribe the app against a fee. Certain apps to check grammar fall in this category such as Grammarly, Oxford Grammar & Punctuation etc. The paid route: This model is only for niche users who need the features and content of an application, and will not settle for anything less even if offered for free. Most gaming apps fall in this category. Use of SMS: This involves asking users to enter their mobile numbers while using the app. The mobile numbers can be later used for brand promotion or getting feedback from users through the use of SMSs. 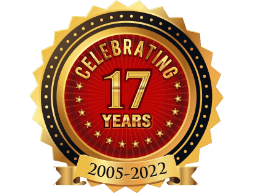 Through such SMSs users can be guided to the company developing the app and its various products and services on offer. The partnership route: A partnership can be entered with companies that offer similar services or cater to a similar customer base. The services of such a company can be integrated into the app against a fee. Multiple pay options: Users should be given multiple pay options to access certain premium features of the app. For example, features A, B, and C can have different price points with two or more of them clubbed for a lesser price. This strategy was used by The Economist for their various subscriptions. It was found that customers opted for the ones that were clubbed but offered at a lesser value. I really liked the article. You have written this very well. It’s really worth reading.